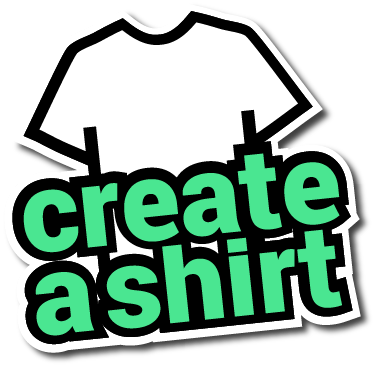 Design your own custom printed T-Shirts online. Printed T-Shirts are great for your favorite concert or everyday wear. Best of all, when you order with Create A Shirt, you get access to tons of fonts, $5 shipping, and you can order just one. This Adult T-Shirt is manufactured by District Threads, and is made with 100% Cotton. 32"-34" 35"-36" 37"-39" 40"-42" 43"-45" 46"-48" 49"-51" 52"-54"